Why do mosquitoes have to itch? How can I stop mosquitoes from biting? 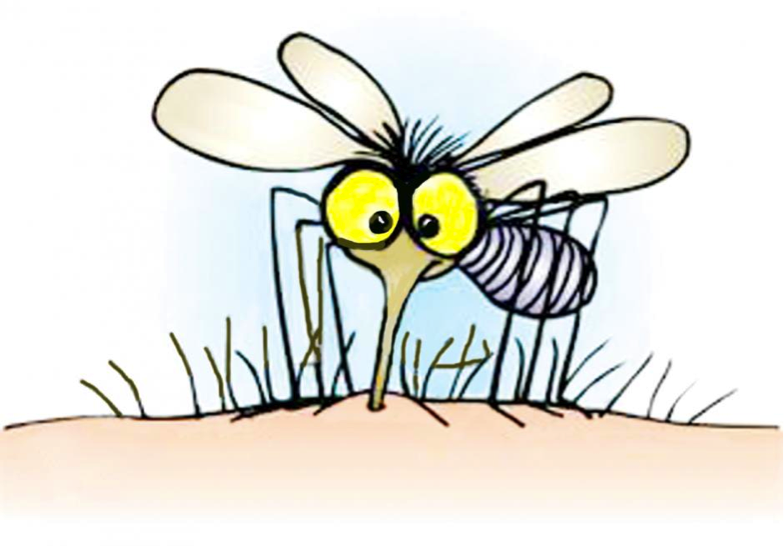 Is there a recipe for home made mosquito, ant, and flea repellent? Living in Oregon, I am sure I will encounter a fair share of the blood sucking and biting critters. I found this as a post on Facebook and thought it looked intriguing and easy. I think I will mix up a batch and see if it works. In a glass container, add cloves to alcohol and let sit for 4 days, stirring or shaking each morning and evening. Allow this to "marinate." After 4 days have passed, add in the oil. Shake/stir. Gently rub a few drops into the skin of the arms and legs. *This is supposed to work well on pets to help repel fleas and mosquitoes off of them. Will it work? Do you have a good recipe for home made insect repellent? Share it below. I've used the store-brand equivalent of listerine and poured it into a spray bottle. I used it full strength with Excellent results. Some do water it down but I do not. Smells good too! That is interesting. I have never heard of using mouthwash. I will give that a try too. Thanks!